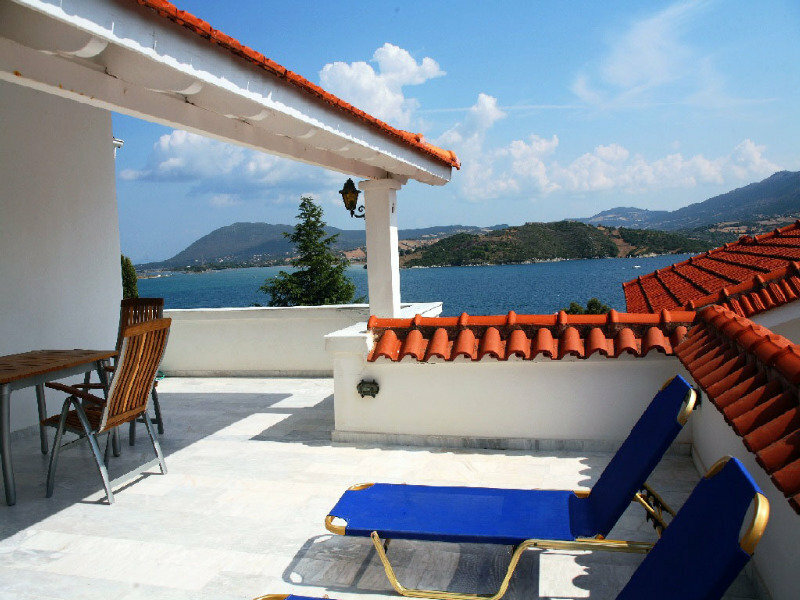 These charming, family-run holiday villas boast an ideal location for a relaxing holiday of sea and sun on the island of Lefkada. 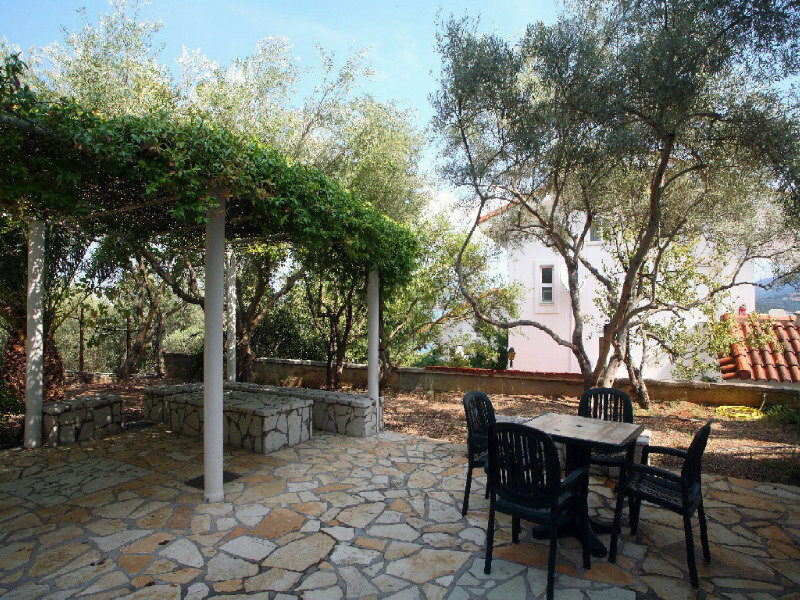 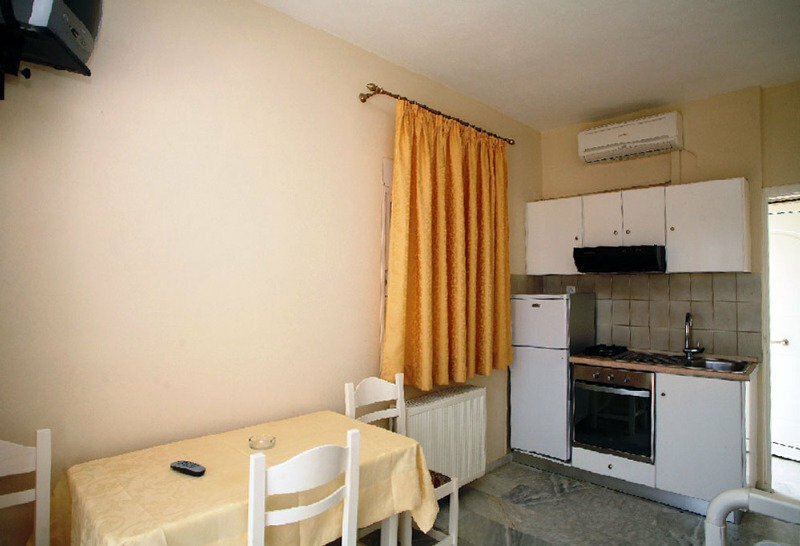 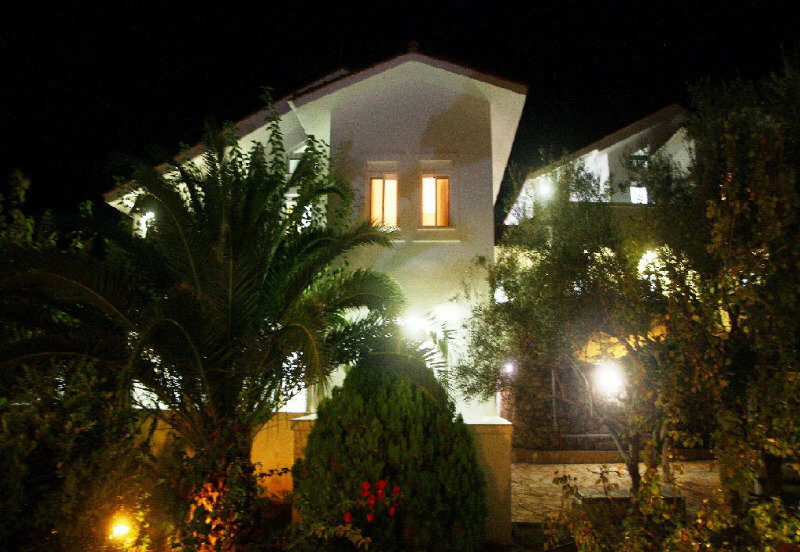 The complex is surrounded by a pretty olive grove just 80 metres from the beach and small harbour in Lygia. 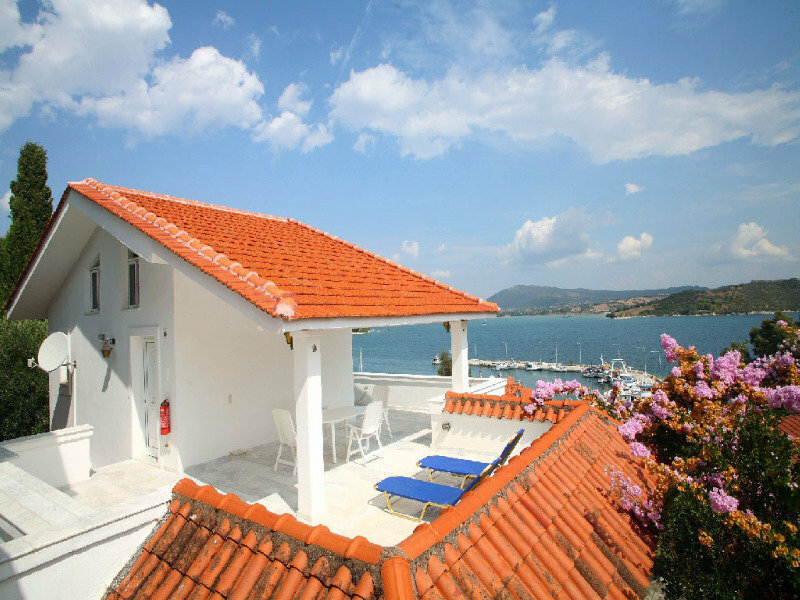 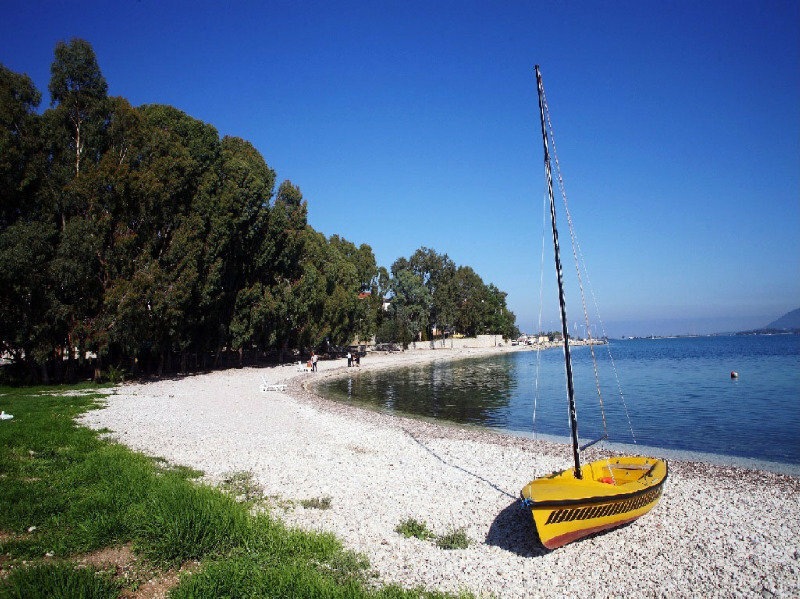 Visitors can spend lazy afternoons lounging at the beach, or set out to explore the island's enchanting towns and villages, including Lefkada, the main city, and Nydri, both only a ten-minute drive away. 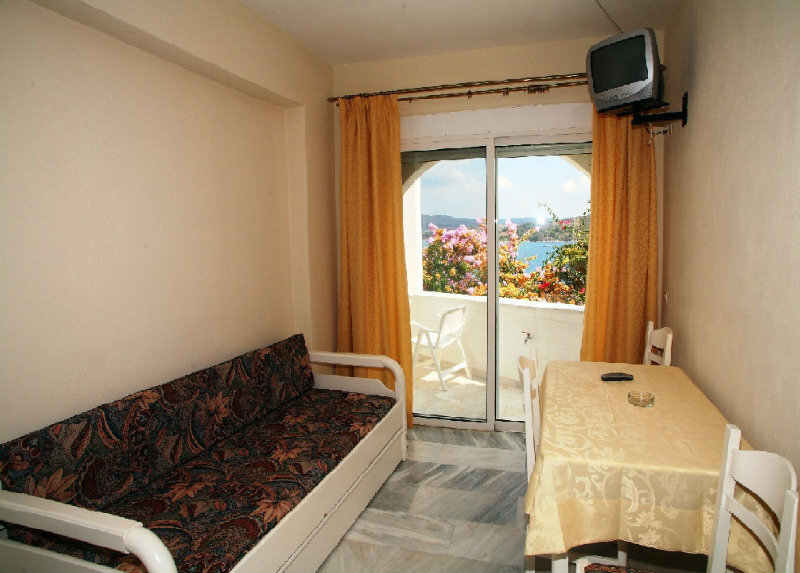 Each apartment and maisonette comes with air-conditioning, television, kitchen and balconies with scenic sea and garden views. 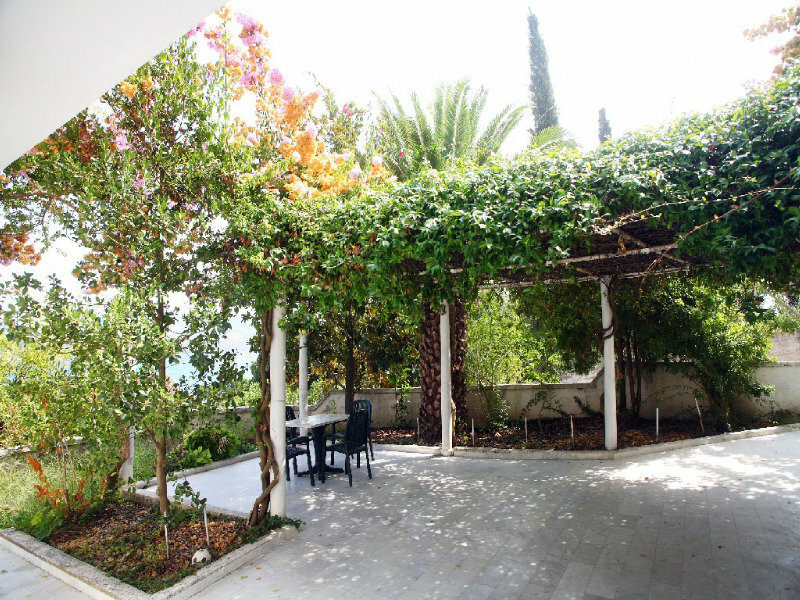 Guests might enjoy a coffee or relax with a book in the verdant, shady gardens, and take advantage of the fully-equipped kitchen to prepare and enjoy home-cooked meals and snacks. 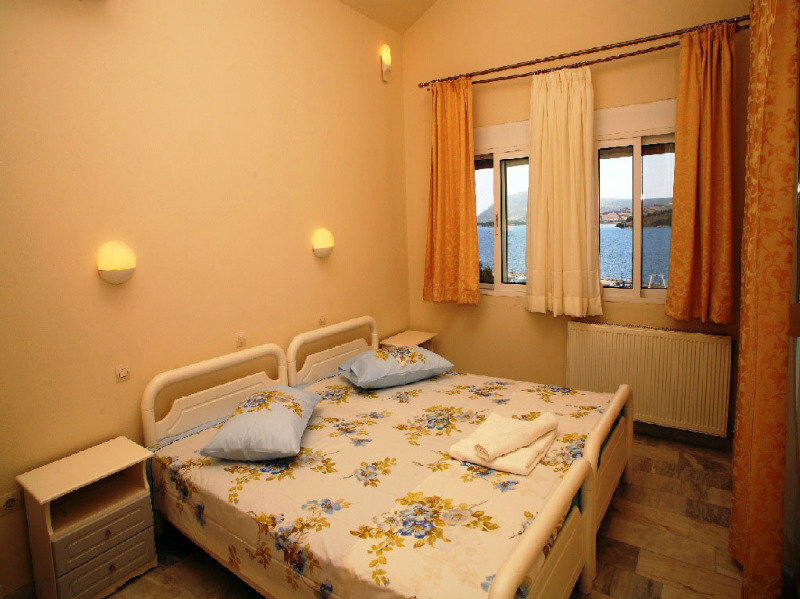 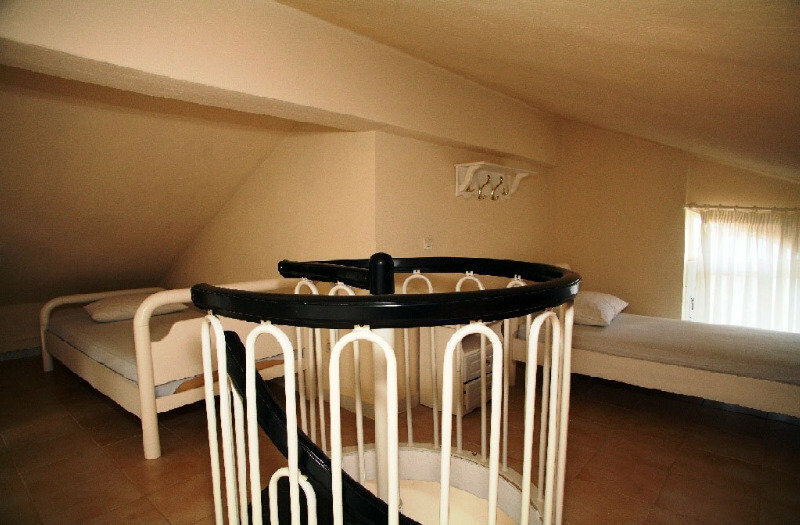 These apartments provide space and flexibility for a delightful holiday by the sea with the whole family.